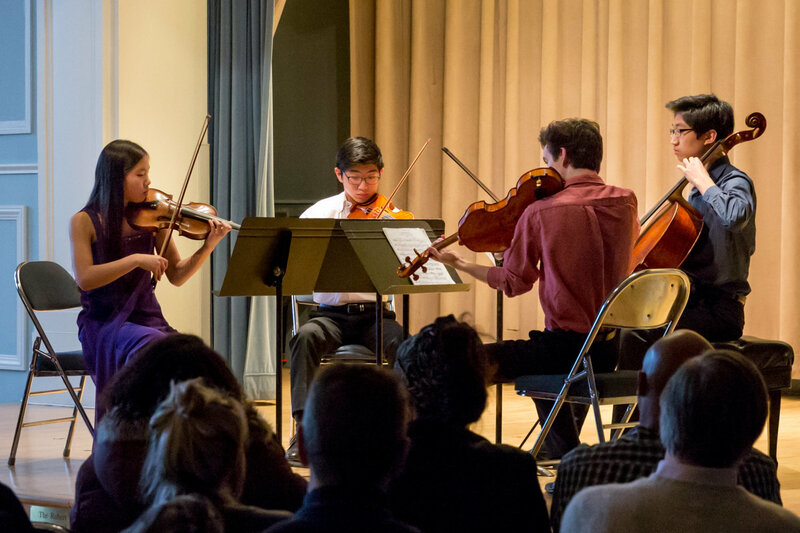 With the launch of the Philadelphia Music Alliance for Youth (PMAY) Artists’ Initiative earlier this year, a new generation of young musicians in Philadelphia will have the opportunity to fulfill their dreams of making music at a professional level. Kintan Silvany, a 14-year-old student at the Mary Louise Curtis Branch, is one of 25 Settlement students taking part in the inaugural cohort of Artists. 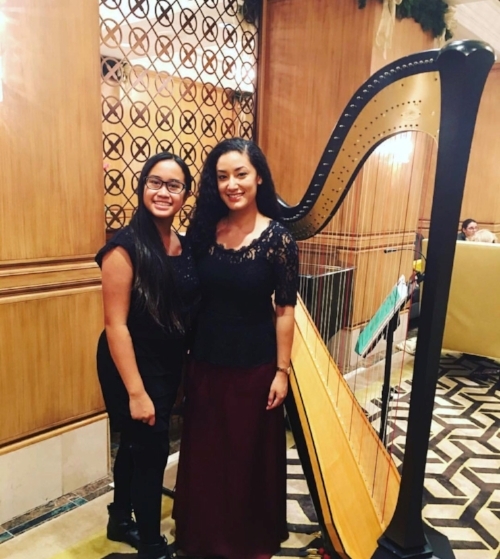 In addition to the harp, Kintan also studies piano with Michael Caruso and voice with Kate Mallon-Day at Settlement, and she performs with the Philadelphia Sinfonia Players as the only harpist in an intermediate-level youth orchestra. This summer, she participated in the 2017 Philadelphia International Music Camp & Festival and in Philly Harp Week, a festival sponsored by Play On, Philly! Q: What made you want to apply for the PMAY Artists’ Initiative? A: My teacher Miss Steiner told me about it and wanted me to get more involved in music. She signed me up, and during my audition, I had an interview and learned more about it. When Najib called me and told me, “You’re in!” it was really exciting. 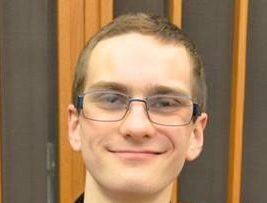 This summer, thanks to PMAY, I went to the Philadelphia International Music Festival, where I got to meet other musicians and learn more. It was also my first exposure to playing chamber music. The first week, I played piano in a trio with violin and cello, and the second week, I played harp in a trio with oboe and flute. Q: What is your favorite thing about studying music? A: It gives me something to do other than being bored at home, which is what a lot of people my age do. With music, I get to practice, I can figure out how I can do better, and I can learn new pieces. Between harp, piano, and voice, I practice at least an hour a day, and it gives me a purpose for what I should do. When I started studying voice, I had been in the choir, but I had never sung solo before. Now I am figuring out what I can do with my voice and trying things that I’ve never done before. Q: What are your goals in music for the future? A: My goal is to spread music all over. I want to go back to Indonesia, where my parents are from, and perform there for people who have not been exposed to classical music. There is classical music in Jakarta and other cities, but in other places in the country where there is poverty, there is no exposure to classical music. I am planning on traveling there next summer with my parents, and we are already looking at harp shops where I can find an instrument so that I can practice while I am there.